Let's talk about digital transformation and where the mining industry is going in our free survey report. From the ABB Bridging IT-OT Mining Survey Report, operational efficiency is a key opportunity to improve the bottom line. Download the full survey report. Operational efficiency is linked to your asset management strategy. 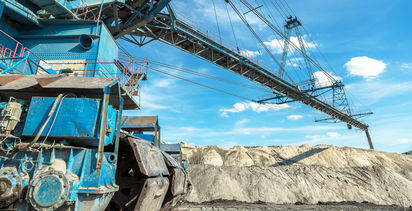 As a mining software leader, ABB's "connected asset lifecycle management" shares information across the enterprise from the stockroom to the boardroom. 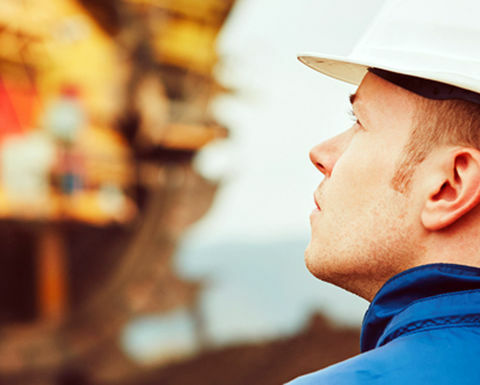 A mining business needs quick-to-implement, digital capabilities. ABB offers connected, modular software technology supporting your assets, your business practices and operations. ABB Ability Ellipse EAM builds asset management maturity in mining with over 180 best practice models for consistently streamlining business processes and providing faster, better-informed decisions. #1 EAM for mining* is ABB Ability™ Ellipse® EAM, according to the 2018 ARC Advisory Group report. Supporting ISO 55000, Ellipse EAM 9 includes over 180 predefined process models and guides users how to best use Ellipse EAM to manage assets and work, supply chain, finance and human resources. The processes can easily be added to and tailored, and provide information on activities, work instructions, policies, help videos, and link to the correct Ellipse application. 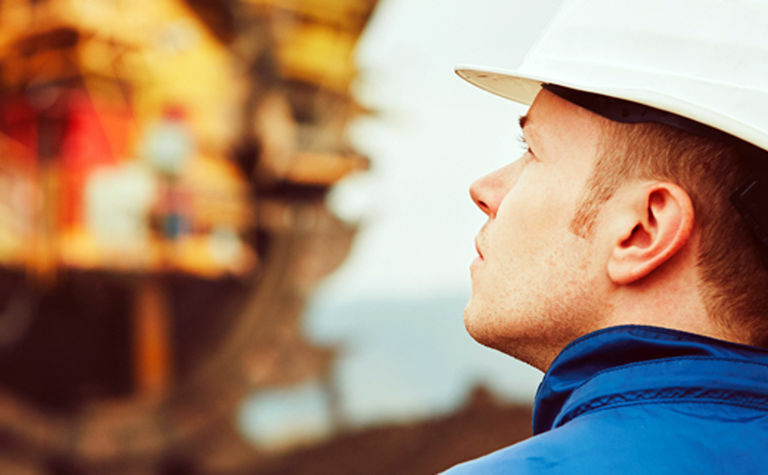 These models empower mining organizations to apply consistent, standardized business processes across the entire business, increasing their business maturity and optimizing Ellipse effectiveness. 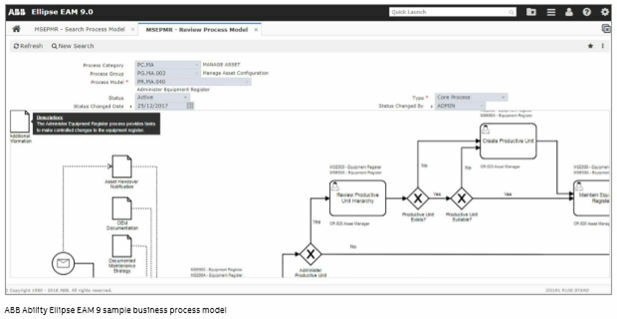 ABB Ability Ellipse EAM 9 enables best practices in the day-to-day and lifecycle management. 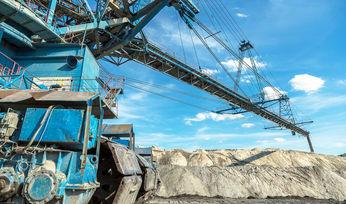 Managing these assets on an enterprise-wide basis reduces mining downtime, optimizes investment and maintenance costs and extends the operational life of installations. This enhances mining operational performance and minimizes total cost of ownership. For more information about ABB Ability Ellipse EAM, please look here.